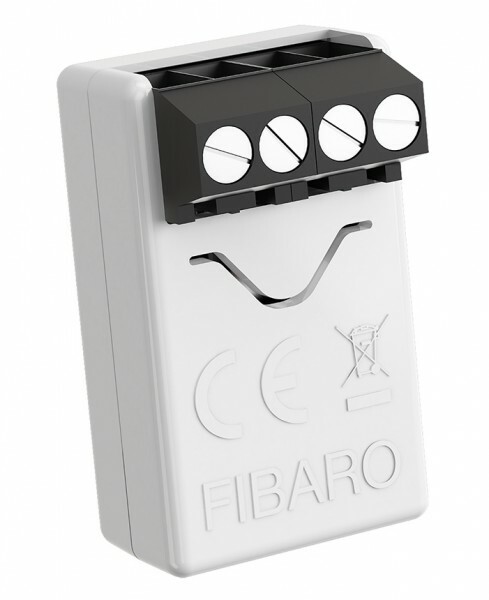 Product information "FIBARO Smart Implant"
Are you looking for a real all-rounder? Then you have found exactly the right device in FIBARO's Smart Implant. Whether to control your garage door or the heating system, as an intelligent supplement to your alarm system or simply to make every device smart in your home. The FIBARO Smart Implant can also be connected to sensors in the garden that the Smart Home does not end at the front door. 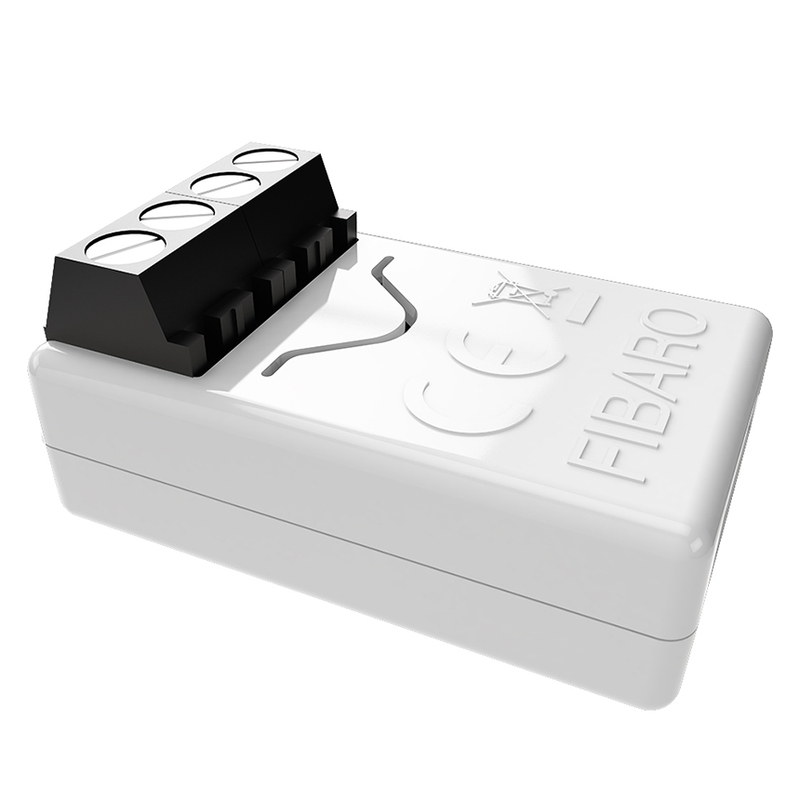 As a further development of the Universal binary Sensor, the FIBARO Smart Implant controls the connected device, can be used for scene control, has a temperature sensor and is compatible with binary sensors. In addition to controlling devices (ON/OFF), the device reads sensor data and amplifies the existing Z-Wave network. Related links to "FIBARO Smart Implant"